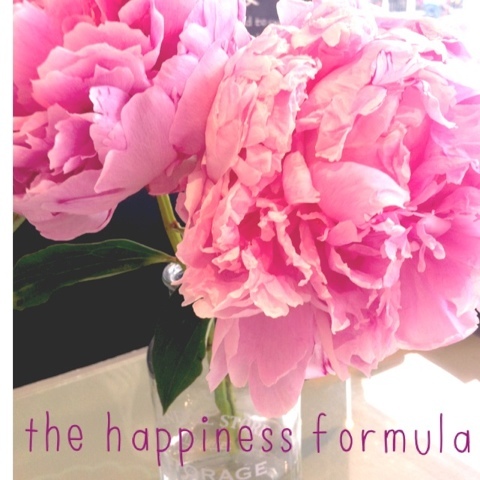 So researchers say that they have come up with a formula for happiness. And I think it's pretty accurate. Don't worry, it will make sense in a minute. They say that there are 6 factors that make up how Happy you are. As most of you know, I am fascinated by the topic of happiness, and what makes people happy. I very often discuss it here. When looking at the above formula, it's interesting to see which of these are multiplied by the highest numbers, and thus weighted the most heavily and considered the most important and influential in determining your happiness. It really is the Most Important thing in the World. Not only does looking after yourself make you feel better about yourself. If you don't look after yourself, you won't have anywhere to live. is weighted only second to taking care of your body. LIVING your life, or simply Existing each day. Are you Postponing your Happiness. "When last did you do something for someone to help them, knowing that you wouldn't get any recognition for having done it?" Take time to appreciate and nurture those around you. Work out What their Love Language is, and how they like to be shown love. And take time for Date Nights with your partner. I've found that when things get tough, the only thing that you care about is the support from those around you. Make sure that you are continuously nurturing relationships. This I think also needs constant reassessing and tweaking. I am SO fortunate to do a job that I love. Curiosity for me, fuels interests and passions, which give meaning and purpose to life. Do you agree with these and with the weightings? My Wardrobe Detox and a Giveaway!